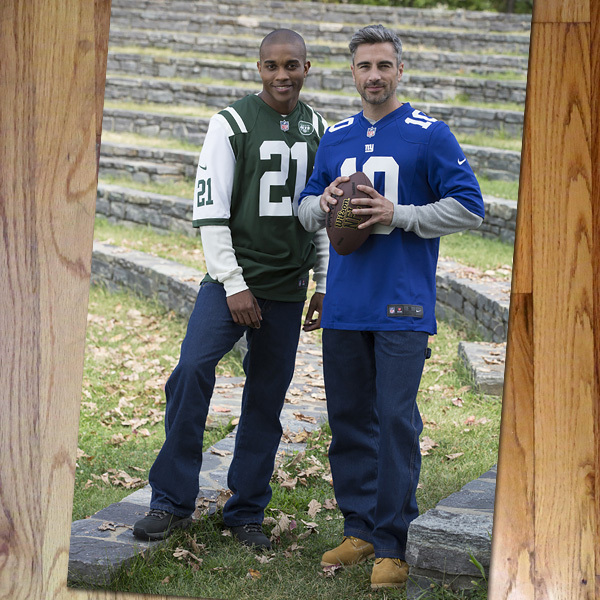 In the summer of 2014, I had the pleasure of working with photographer Dennis Kleiman (who I have collaborated with for 20+ years) on on-location model shoot highlighting Modell’s key apparel items for their fall-winter season. 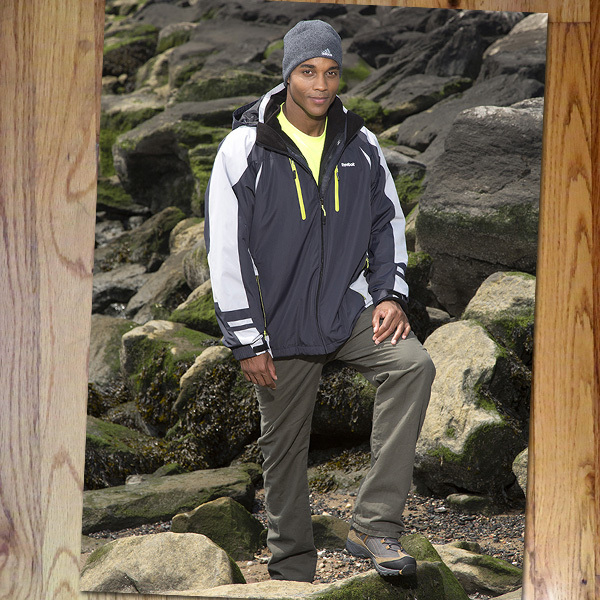 As the creative director for the campaign, we originally geared towards work wear (boots, lined jeans, sherpa fleece), the “outdoor essentials” shoot focused on Modell’s house brands (Smith’s, Reebok) and top selling brands (Timberland and BHPC), it was expanded to incorporate lifestyle apparel (outwear, hiking boots, activewear). Working with the producer Dawn Silverstein, the principle photography was shot in and around the Modell’s distribution center in the Bronx, NY. The talent was great an we had a strong production crew, however we were featuring lined jeans, thermal tops, sherpa fleece and heavy outwear…in August heat. Very hot, sweaty and long day, but the shoot was a success. To view more photos and behind-the-scenes photos, visit my Behance profile.